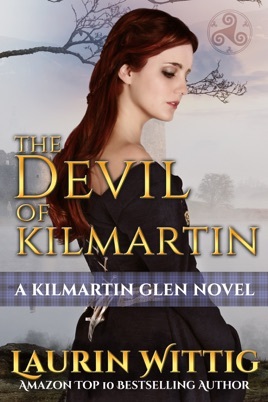 "A truly magical Scottish romance, The Devil of Kilmartin is sure to sweep the readers off their collective feet and draw them into the mystical glens and greenery of the beautiful Scottish countryside. Unreservedly charming and absolutely riveting! "Writing with the same passion that drives her characters, Wittig is certain to keep you turning the pages." 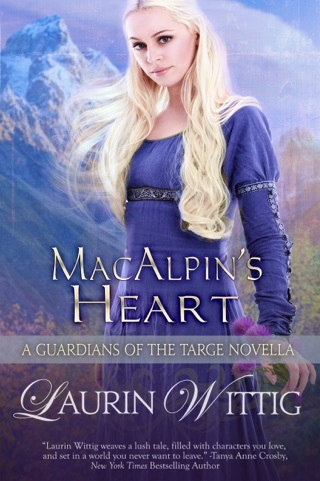 As the chief of the Lachlan clan, Symon MacLachlan vows to protect the fiery-haired lass whose gentle touch relieves the demons clawing at his soul. Despite her fierce denials, he is certain Elena is the legendary Lamont healer -- and certain that he must have her for his own. Desperate for her soothing caress -- and unable to quell the desire burning inside him -- Symon is compelled to lure Elena into marriage. But will he be able to win the love of the tender enchantress who has stolen his heart? "Weaving passion, honor, intrigue adn a touch of the paranormal...Ms. Wittig has secued a place of honor on my 'must-read' list." 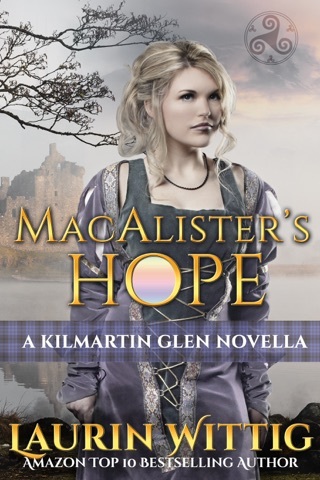 "An exciting Medieval Scottish romance...engaging...fans will relish this delightful historical tale."